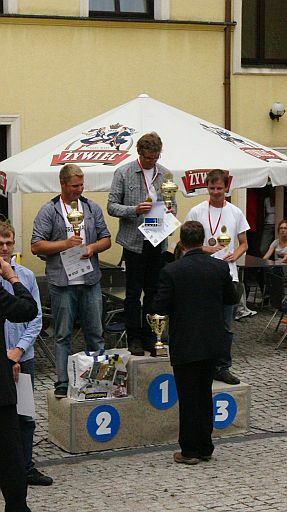 EDC employee, Lukasz Grabowski, won 1st place in Junior Polish Gliding Championships held in Jelenia Gora between 15th and 24th of July 2011. It is third time in a row that Lukasz has won the JPGC competition. He flew Jantar Standard 2 – a Polish glider. Lukasz has been gliding since 2001 when he was 16 years old. He took part in a gliding competition for the first time in 2006. As of today, he has won the title of the Polish Junior Gliding Champion three times, the title of the Polish Gliding Champion once and has won several national, second league competitions. 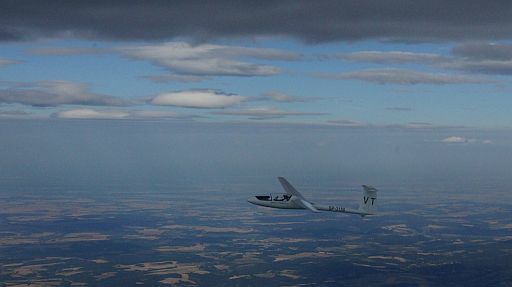 This year Lukasz is going to participate in the Junior World Gliding Championships that will be held in Musbach (Germany) between 5th and 20th August 2011. Lukasz’s glider, LS-8, will be decorated with the emblems of General Electric, Engineering Design Center and the Warsaw Institute of Aviation.